Oh....how moving. Thank you for sharing. I loved your post and the pictures. What a sad story. Thank you for sharing such a great story Vickie, it was very moving. It is wonderful that you have these family stories to share with us. And of course your collage of photos is wonderful as always. I love how you display and post about your family history. How wonderful that you have an account of an event so far back. Thanks so much for sharing it! I'm never an advocate of violence, but I think it's important to put this event in context. Wabanaki peoples were not committing random violence, although no doubt it seemed that way to the settlers. They were trying to defend their homeland which they were losing control of, including the natural resources that sustained them. It doesn't bring anyone back to life to understand that, but I think it honors their memory to understand more fully why it is that they died and how we can try to avoid repeating such misunderstandings in the future. I was just here this week, and also at the site of John Locke's massacre down the coast a bit in Rye, NH. There was major flooding in this area this week, but both sites are OK as of now. The seawall was breached in Rye, but they are rebuilding it today. Both events took place as settlers were harvesting salt grass in remote areas outside of the communities. The one on Brackett Road is still remote. I hope to get out there later this weekend to check on the flooding. Thanks for letting me know about that, Heather. I had heard on the news about flooding in New England, but had NOT paid attention to exactly where it was. The pictures I posted here were taken in March of 1998 . . . it snowed while we were there. Keep me updated. V.
Loved the post. How wonderful you have the story, albet it was sad, tells what they suffered. FYI . . . see also the > blogpost < by cousin Heather . . . Thank you for sharing. I am also a descendant and learning of this tragedy was very sad for me. 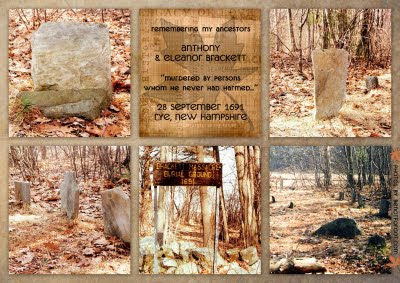 I am a descendant of Anthony Brackett and Eleanor. 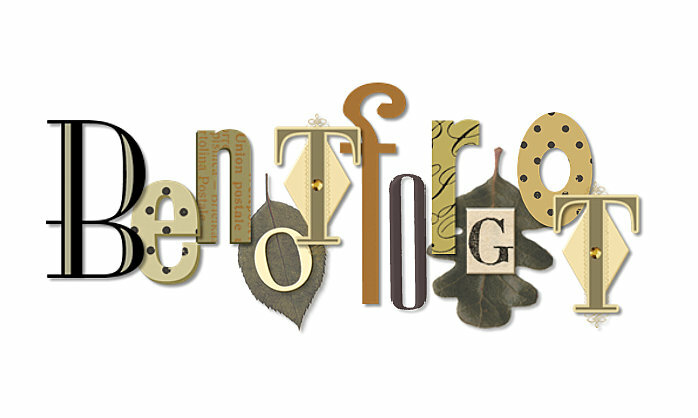 Your blog is very moving and respectful and very much appreciated. But I really have a problem showing a respect for the murderers who did this horrible act to innocents. Be aware of the facts - these were marauding bands on murderers spurred on by the French. Being afraid of losing your land is no justification for the utter cruelty demonstrated here. I cannot praise this blog enough - I feel it is gentle and calm and serene - much like the people - my people - that it tells the story of. I truly feel we owe these people something close to the truth. I grew up framiliar with this story for, like many, Anthony is my ancestor. My grandmother (Birdeen Brackett) possessed many writings on this event. I appreciate the work you've done here, thank you. Thank you, I also am a descendant of Anthony Brackett.